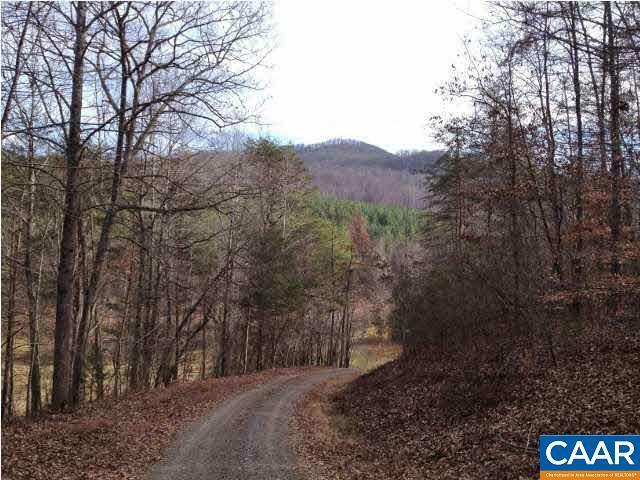 In the midst of the mountains, at the end of a state maintained road, these glorious 51 acres are perfectly situated. The property includes a 54x32 building with a clean and renovated 2BR/2BA apt and lots of storage provides living space while you build, or the ultimate camp "mancave". 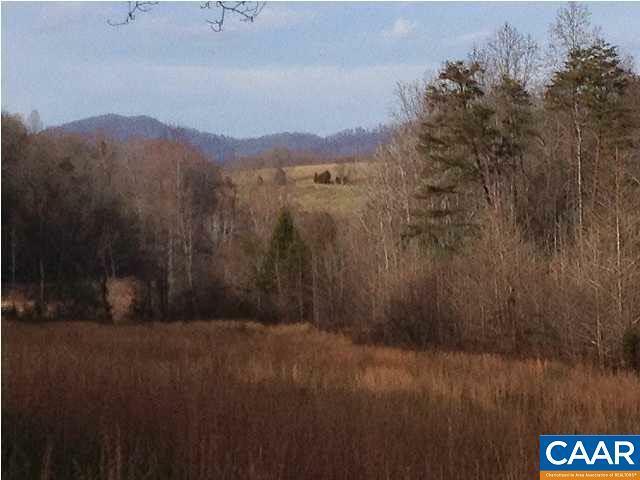 Mountain views, a bold interior stream (pond possibilities! 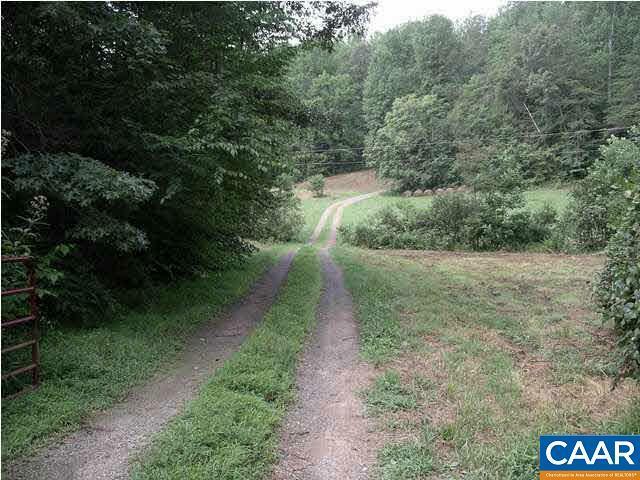 ), springs, mature hardwood forest, this one has it all. 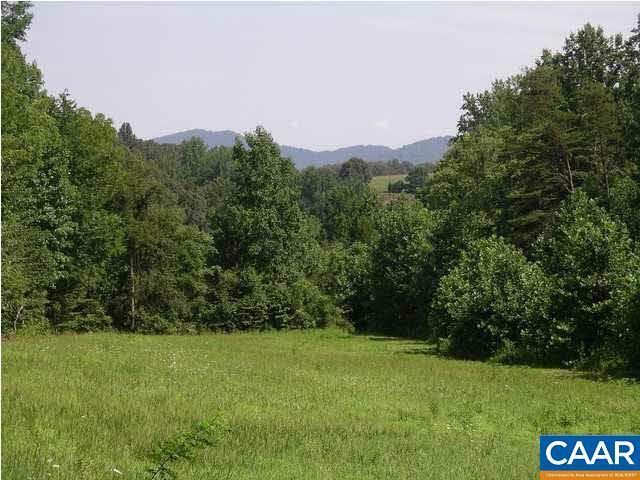 A park-like ridge top meadow is a picture perfect building site. Trails throughtout. Improvements sold "as is" and there's a pipeline easement in place.